When it’s time to open up the at-home auto repair garage, you need the right parts, right away. 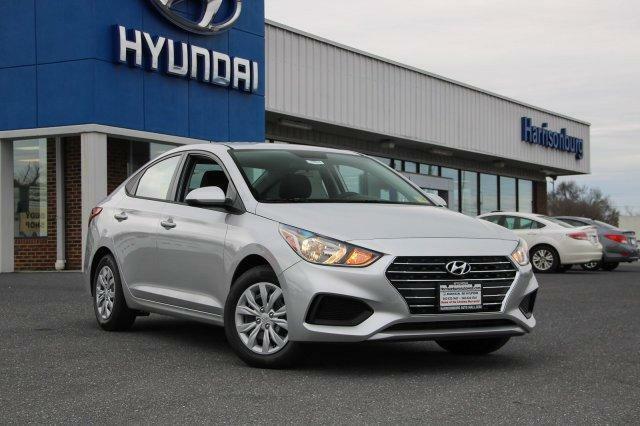 Did you know that you could order the high-quality parts you need directly from Harrisonburg Hyundai? Simply complete the form below and we’ll be in touch with you. You’re always welcome to call our team directly at 540-908-4670, or contact us via e-mail. And if you’re not sure which part you need, our expert parts specialists are standing by ready to help you. We also offer certified service if you need help with the installation of your part. Our goal is to keep your vehicle running at top performance. That’s why we offer genuine Original Equipment Manufacturers (OEM) parts to get the best results for performance.